Tom Lee has finally added his voice to the current Bitcoin price dip. The Fundstrat chief researcher said that the expiration of Bitcoin futures contracts might have caused the recent BTC price decline. The number cryptocurrency shaved more than $1,000 from its value in the last one week. According to Lee, there is an apparent relationship between the expiration of Bitcoin futures and the price of BTC. BTC usually drops by an average of 18 percent in the ten days leading up to the expiry of Bitcoin futures. Lee also noted that the price typically rebounds six days after the contracts expire. Thus, a trader goes long on Bitcoin but shorts futures when close to expiration date, they can earn a decent profit. According to Lee, this is because there is always a massive selloff at this time, causing the price drop and making the short position on futures highly profitable. Most holders will elect to sell at volume weighted average prices (VWAP) to reduce tracking error. Both Cboe and CME launched their Bitcoin futures contracts in December 2017 in what was heralded as a big step for Bitcoin. The launch of these futures contracts coincided with a massive bull run for BTC that saw the price almost eclipse the $20,000 mark. Since the emergence of futures tied to BTC, calls have intensified for the introduction of Bitcoin ETFs. However, regulatory bodies like the United States SEC continue to delay approval. The expiration of futures contracts may not be the only reason for the BTC price plunge. Lee admits that there has been a combination of factors leading to a “gut-wrenching” weakness in the number one cryptocurrency. According to Lee, the recent futures contracts expiration coincided with a period of low cryptocurrency liquidity and slow institutional adoption. Lee believes that there is more net supply in 2018 due to ICOs, capital gains taxes, and mining rewards. The slow pace of institutional tools has also slowed down the pace of Bitcoin’s growth. 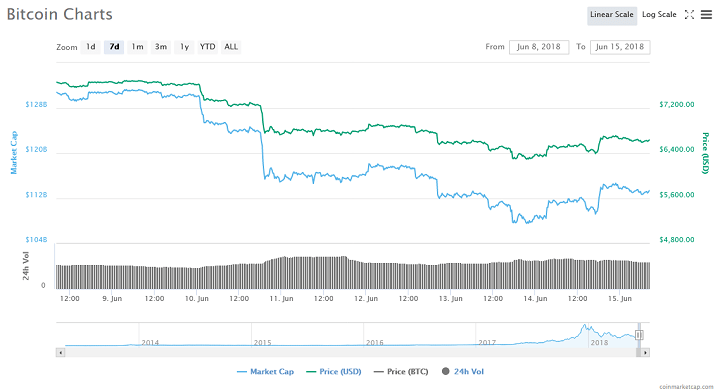 In the midst of the decline, some commentators placed the blame for the BTC price plunge to the Coinrail hack and price manipulation. The Coinrail hack explanation has since been debunked seeing as the South Korea-based platform isn’t a major player in the market to cause such a significant decline. A recently published research paper by the University of Texas claimed that Bitcoin prices were inflated by manipulating the price of Tether (USDT). 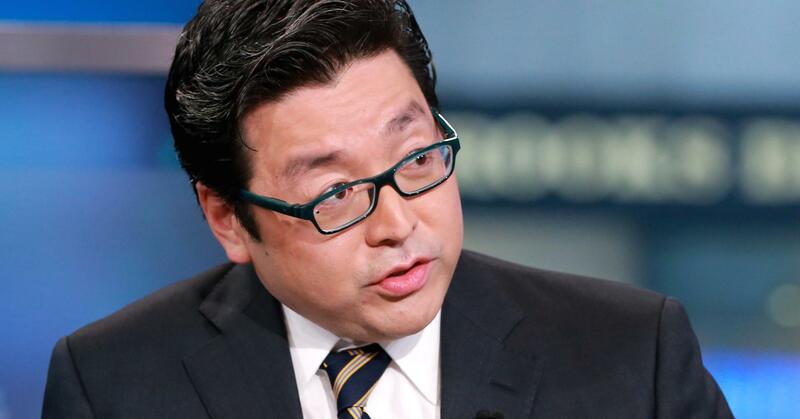 Do you agree with Tom Lee’s position on expiring futures contracts being the cause of the latest BTC price plunge? Keep the conversation going in the comment section below.